S2 Promo: Gaius Charles. 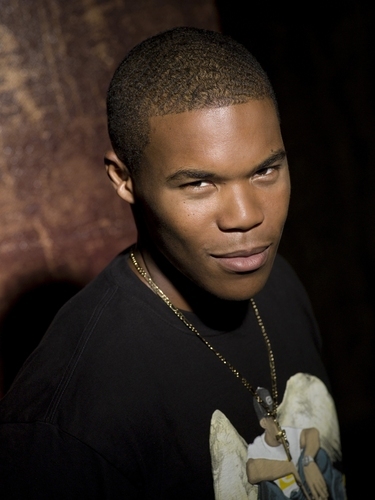 Gaius Charles in promos for season 2 of Friday Night Lights. HD Wallpaper and background images in the Friday Night Lights club tagged: friday night lights image promo promotional season 2 gaius charles smash brian williams.